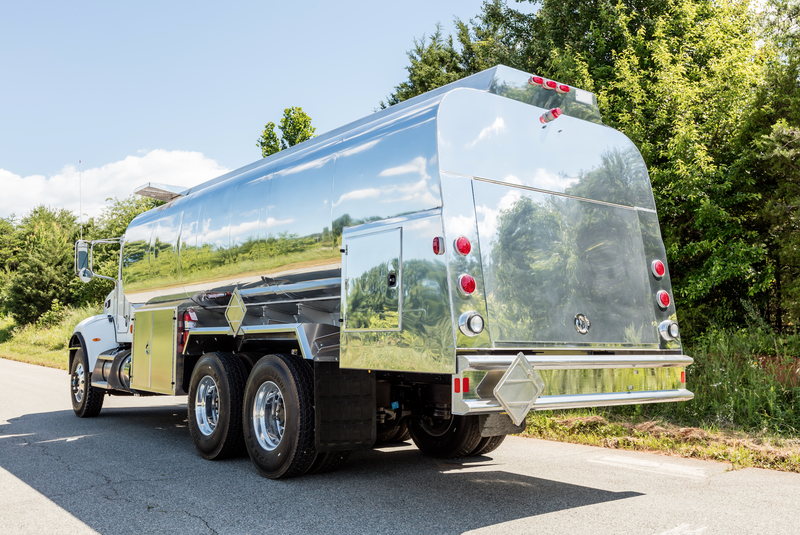 Alliance Truck and Tank is now offering refined fuel tanker trucks made from the most rugged materials and built to the highest industry standards with the most sophisticated computerized equipment on the market. We partner with tank truck industry leaders to provide superior quality and cutting edge innovative product designs. To keep your business going, quick servicing is available across the country. If your tanker truck needs repair, it will get back on the road with minimum down time. Whether you are delivering fuel oil to homes back east or in a rugged oil field out west, you can count on us to provide what you need. If your need is immediate, tanker truck floor models and pre-owned units are available for sale. Need a custom truck? No problem. We will work with you to build a truck tank to suit your needs, offering a wide variety of materials and options. 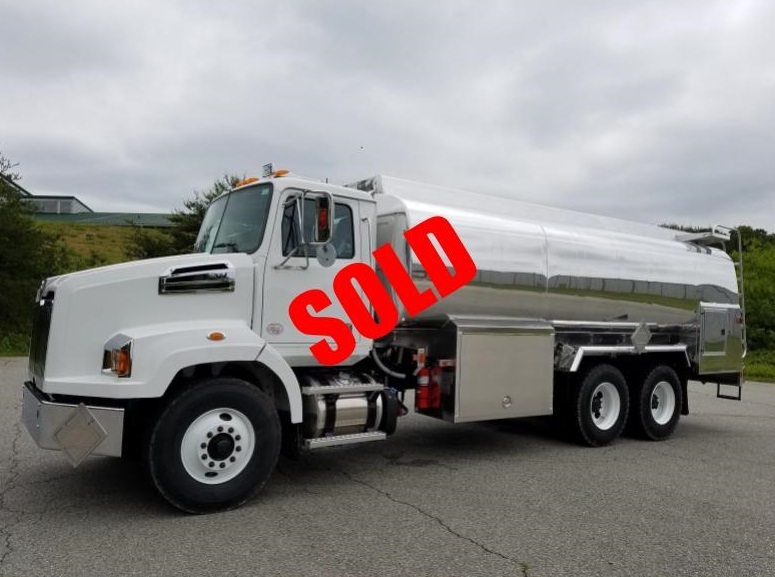 We have used refined fuel trucks for sale including a large selection of pre-owned and used fuel trucks, used truck tanks, used fuel tankers, used oil trucks, trailers, and much more. Truck types include a large variety of fuel trucks: lube oil, heating oil, diesel, off road diesel, gasoline and pretty much anything else related to petroleum transport. Prior to offering for sale, each truck is refurbished to ASME and DOT standards. Highly qualified mechanics then go through and completely detail the truck by steam cleaning the engine, the chassis, the tank, the meter box, etc. Next, the fuel truck is sent to a third party vendor that performs the annual and five year test on the tank, along with the Department of Transportation (DOT) annual inspection. Customers who purchase refined fuel trucks from us will have the benefit of a full annual and a full five year tank certification (P,I,V,K) along with the full annual DOT certification.